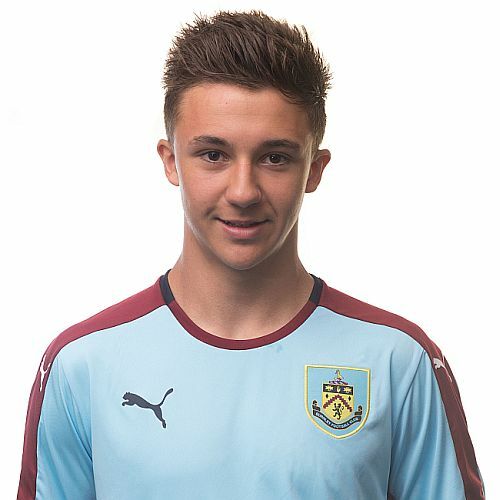 Burnley travel to Shrewsbury tomorrow for the last away game of the season in the Youth Alliance League after which will come next week’s home game against Accrington to complete the fixtures. We go into the game in second place, behind leaders Blackpool on goal difference with these two games to go, and it looks as though only two wins will give us much chance of winning the title with the Seasiders facing two games against teams in the bottom three places to conclude their fixtures. It’s been a remarkable run for the team since losing at Blackpool in February with eight successive wins and a total of 28 points from the last ten games, and we now travel to Shrewsbury who were one of the teams to take points from us earlier in the season. There was no obvious sign of what was to come in the season when the game was played at Gawthorpe on the Saturday of the September international break although we’d won two and drawn one of our opening three games. With two defeats against Shrewsbury last season, we have to go back two seasons for our last win against them. Again, as this season, we drew 3-3 against them at home on the first weekend of September when our goals were scored by Brad Jackson, Ntumba Massanka and Callum Richardson. Later in the season we beat them 5-2 in the away game. Both Jackson and Massanka scored twice that day with the fifth goal coming from Khius Metz.